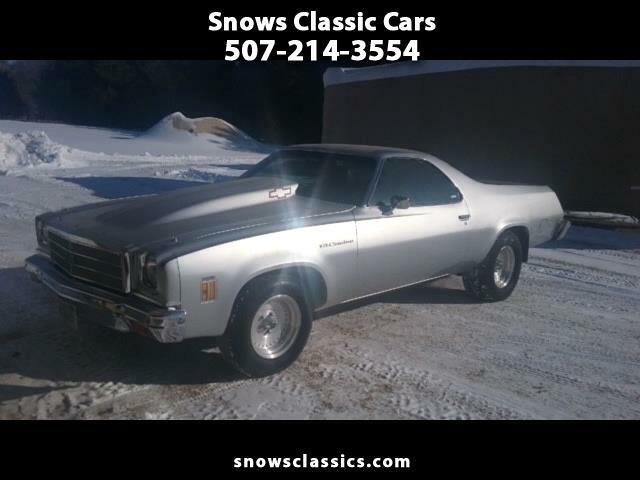 1973 Chevy elcamino, 350 , auto, Fast and ready to go. Nice body , great wheels. call for more info, or email us. this is a very well done car. Message: Thought you might be interested in this 1973 Chevrolet El Camino.